The ISSA Academy diploma programme offers high-level training on the ISSA Guidelines for social security professionals. The training courses combine on-line assignments and on-site training for groups of participants on a specific set of ISSA Guidelines. 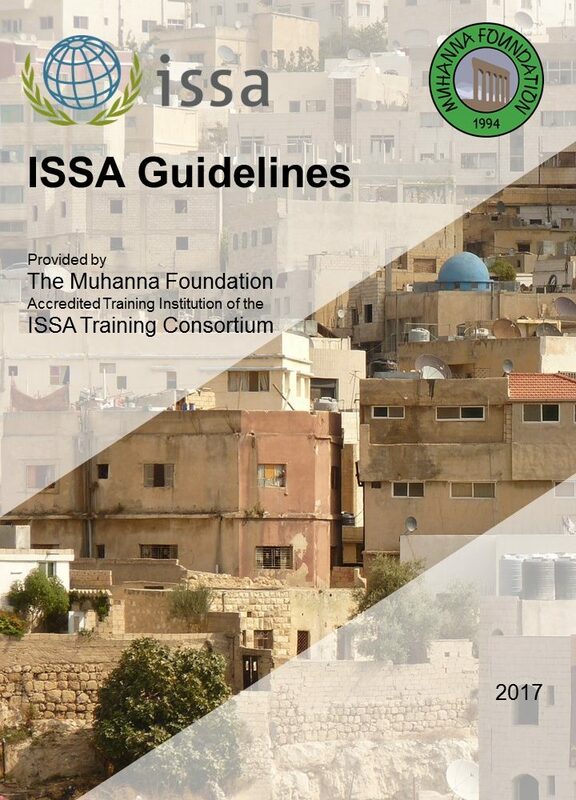 In coordination with the ISSA Secretariat, The Muhanna Foundation provides customized training on the ISSA Guidelines in Arabic exclusively to ISSA Member organizations. The ISSA Academy diploma programme aims to enable ISSA members to gain a holistic understanding of the ISSA Guidelines and use these standards to benchmark their journey to excellence. 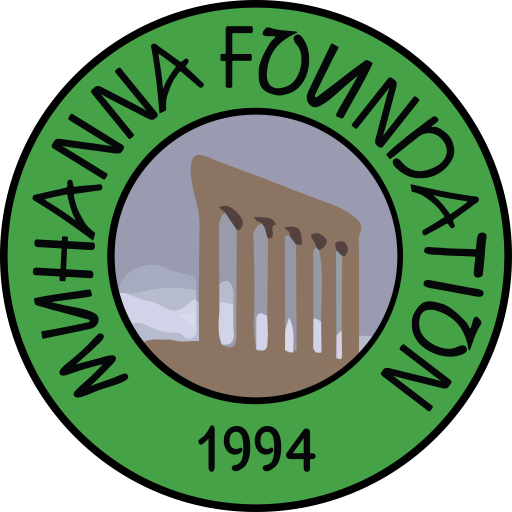 The foundation is ready to support the participants with visa and the booking of hotel accommodation. (4) processes specific to internal and external investment management. investments in information and communication technology (ICT) infrastructure. The course will enable participants to improve their skills to integrate the element of quality into planning, delivery and improvement of the different social security services, and to develop a better understanding of iterative cycles and continuous improvement of operational processes. Strengthening Our Region’s Economies & Institutions Through Research, Education, & Capacity Building.